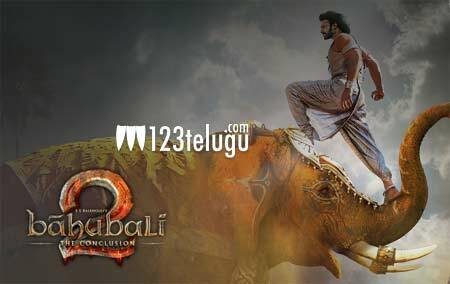 Baahubali tickets to be sold at a higher price? We all know what kind of euphoria has Baahubali created all over the world. With less than eight days to go for the film to release, the makers are planning to increase the price of the tickets for the magnum opus. As the distributors have shelled out some huge money for this film, the makers want to make sure that everyone is in safe hands. So, taking this into consideration, a proposal is being made to increase the ticket prices for this film in both the Telugu states. Things are still in discussion stages and more clarity about this development will be made soon. Directed by Rajamouli, Baahubali 2 is set for a massive release on April 28th.